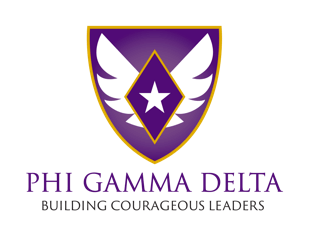 Phi Gamma Delta has partnered with Donate Life America to increase the number of registered organ, eye, and tissue donors across the United States. This registration is a binding, legal document of gift. You affirm the information provided is accurate. You agree upon death to donate all eligible organs and tissues for transplant. You can remove your registration or specify more detailed donation preferences at any time at RegisterMe.org. The national Donate Life registery is managed by Donate Life America.